Think about the most important components that every successful party should possess. Food and drinks, great music, decorations and good friends instantly come to mind for most people. However, at parties where alcohol will be served the most important component of all is the designated driver. Though this position may be much maligned and ridiculed all throughout popular culture, th e responsibilities given to the designated driver are enormous. He/she ensures that the party is not only fun but safe as well. He/she is a life saver ultimately and because of this it is important that he/she knows how to help ensure the security of all party goers. 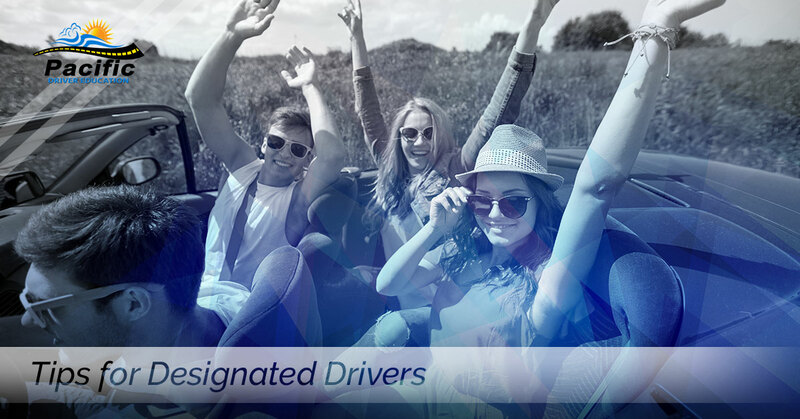 Here are some designated drivers tips that will help keep everyone safe and make the party a more enjoyable experience. Decide in advance: Agree well in advance who the designated driver will be and make sure that in the future this position is rotated. Go over the guest list with the host: Be wary of inviting guests who have a history of rowdiness after drinking alcohol. An ounce of prevention is worth a pound of cure. Never, ever drink: This is the first rule of being a responsible and effective designated driver. It is also why some people view designated drivers as something of a buzz kill. However, since one drink can often lead to another and another and another, it is essential that the designated driver abstain from all alcoholic beverages while at the party. Make rules: It is always wise to set the ground rules before and during any party. Make sure the guests follow rules such as the mandatory use of seatbelts, no fighting, etc. Prepare for the worst: Often people who are drunk can become belligerent and difficult to handle. Be prepared to call a cab in these cases. In extreme cases the police may need called. Secure keys: Give your keys to the designated driver before the party begins. Don’t neglect the designated driver: Be sure to include the designated driver in all non-alcohol related festivities. According to the National Highway Traffic Safety Administration (NHTSA), nearly 30 people are killed each day in the United States as a result of traffic collisions involving alcohol. At Pacific Driver Education, where you can learn to drive in Portland, we feel this number is unacceptable since many of these deaths are preventable were it for the use of a designated driver. If you are asking if Pacific Driver Education can, “teach me to drive in Portland,” we can. Making responsible decisions is up to you alone.